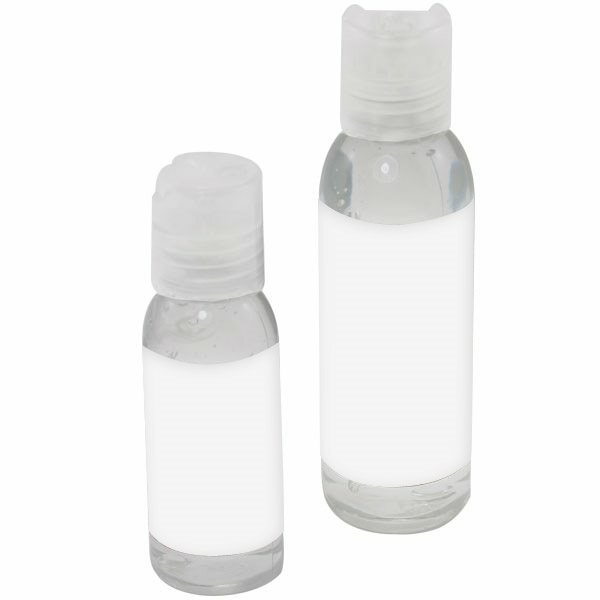 1 oz round bottle hand sanitizer gel. I was extremely pleased with the outcome of our printing. High quality and great value. the final product looked awesome. The product were a hit at our promotion. Customers loved this give away. Fantastic product and amazing customer support. Great product and cost.